The folks at LG Philips seem to be right on track with their new LED-backlit LCD. They were caught showing it off again just months before its scheduled release. The TV packs a serious punch thanks to its 1080p resolution, 1,000,000:1 contrast ratio, and 105% color gamut. 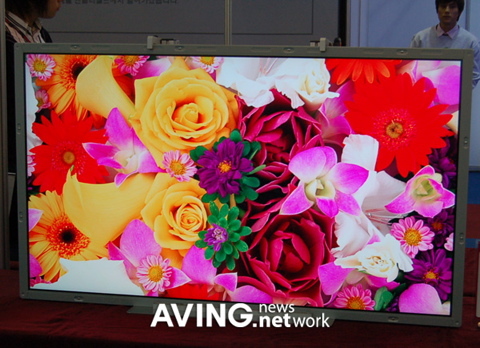 Philips also showed off 5 other LED-based displays ranging in size from 7 to 26 inches. There's no word on pricing, but at this rate, we should find out sooner than later.